Whether you drive a sports car or an old pickup truck, it’s likely that the law requires you to purchase auto insurance. But there are many options over and above your state’s mandated minimum insurance. Buying additional coverage could save you money on repair bills or cover a judgment against you in the event of a lawsuit. Medical Payments — Covers the medical bills of you and your passengers after an auto accident, regardless of who’s at fault. 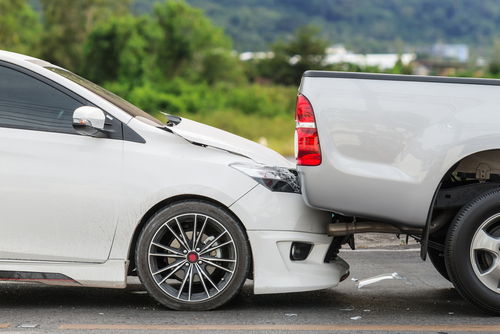 Some states have instituted no-fault laws, which require each driver’s own auto insurance to pay for liability damages, regardless of who caused the accident. Personal Injury Protection (PIP) is expanded medical payments coverage also required in some states. It usually includes work-loss coverage and a small death benefit. In other cases, both no-fault and PIP coverage may be optional.